Harald is an ideal venue for hosting parties and banquets. 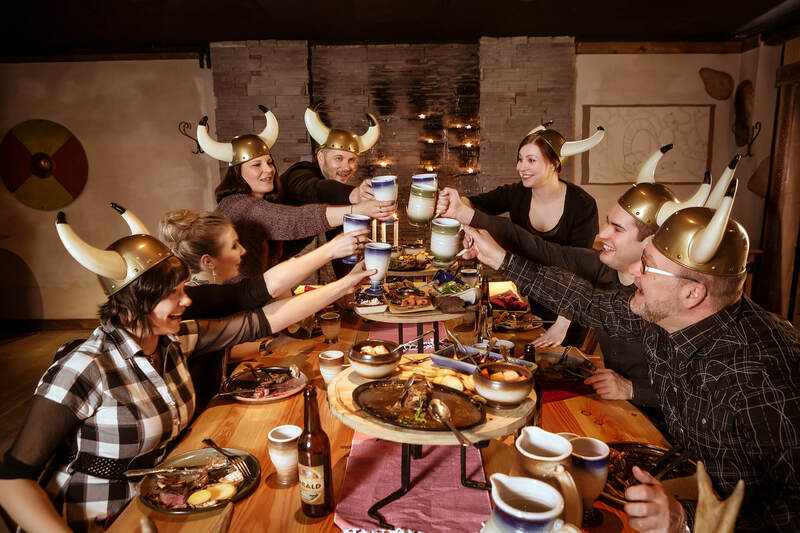 Groups are offered a hearty Viking dinner or buffet table. 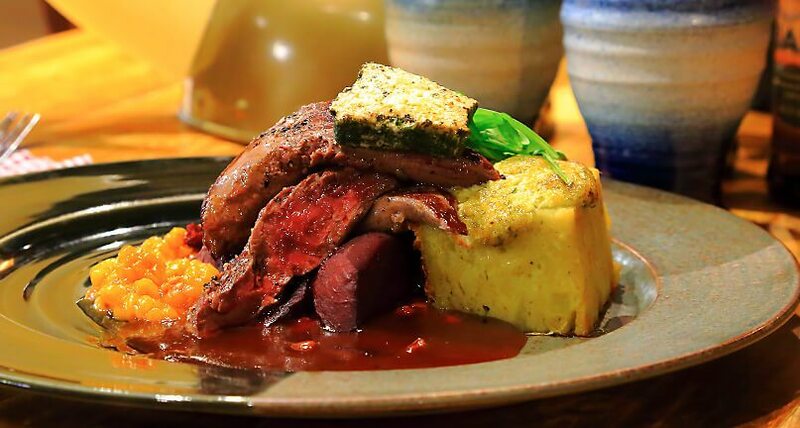 Our evening menus can also be customised for groups to suit individual tastes. 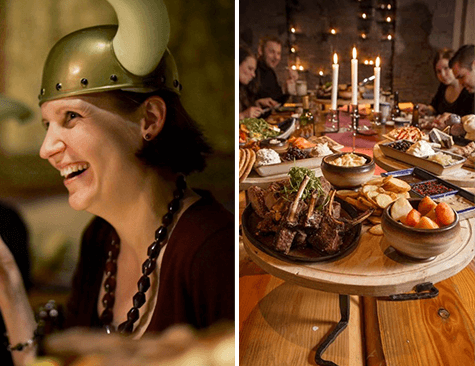 Guarantee your place in Harald’s Viking milieu now and make a table reservation! Come and enjoy best lunch in town. You can also buy a tasty gift card for yourself or as a gift in our online store. 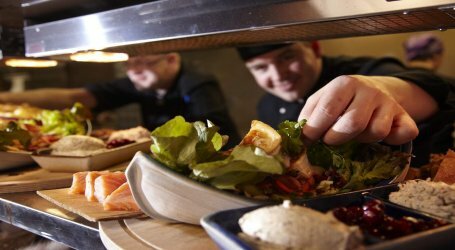 Our restaurants are located in Helsinki, Espoo, Turku, Tampere, Oulu, Kuopio, Lahti and Jyväskylä! 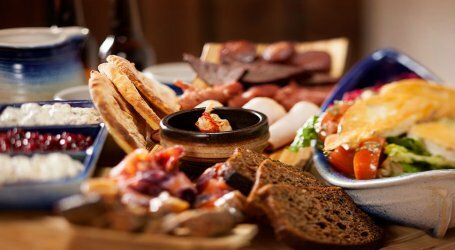 back to the age of the Vikings, where food and drink highlight the festivities. 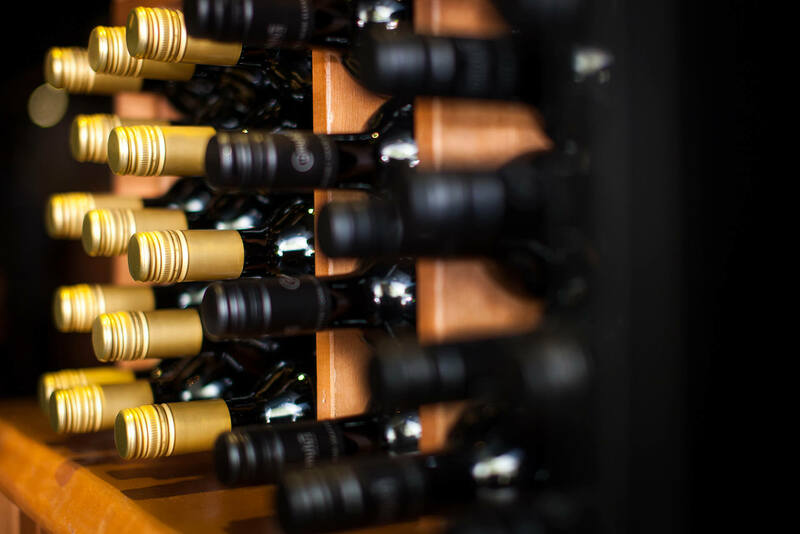 Check out our delicious and generous à la carte and winelist. If you would like to ask us something or give us your feedback, please click the button. Are you planning a special event or maybe a birthday party? If you would like to reserve a table at any of our restaurants please click the button below. We gladly arrange large events and we are sure we will make your event into a special one! 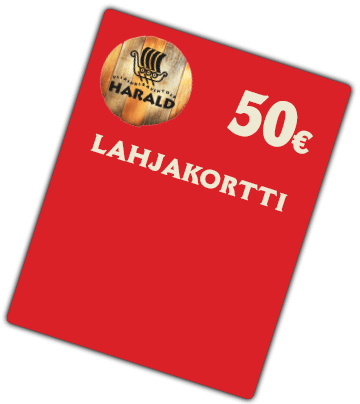 Buy Harald’s € 30, € 50, € 100, gift card for yourself or as a gift. 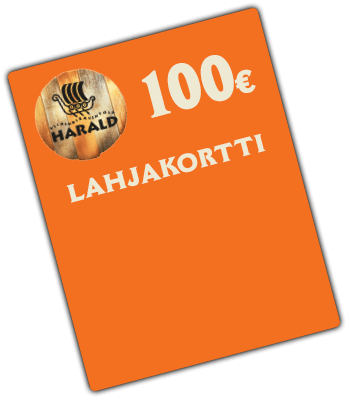 In our online store you will also find other prestigious and tasty gift cards, such as the Harald and Helga love packs.